Play starts with the player making the Ante bet. At this time side bets, explained later, may be made. The player must either fold or raise the Ante bet. If the dealer qualifies, then the player's hand will be compared to the dealer's hand, the higher hand wins. the player made the Ante bet and has a straight or higher, then the player will receive a Play Bonus, regardless of the value of the dealer's hand. The Flush Plus side bet pays based on the player's hand only as shown in the following pay table. Pays are on a "to one" basis. Super Shot Any Pair side bet pays 4 to 1 if the player gets a pair and 44 to 1 for a three of a kind. The rules at the table are not phrased this way, but it works out the same. In addition, if the dealer gets a three of a kind, the dealer gets a bonus equal to the bet amount. The 6 Card Super 6 Bonus side bet pays based on the six cards between the player and dealer hands. Except for the three pair, the highest poker hand using five of the six cards will determine the win. The pay table is as follows. Pays are on a "to one" basis. The 6 Card Super Shot Trips side bet pays based on the six cards between the player and dealer hands. The highest poker hand using five of the six cards will determine the win. If that best poker hand is a three of a kind, full house, or four of a kind, then the 6 Card Super 6 Bonus shall pay 20 to 1. The 3 Card Money bet pays based on the player hand only. 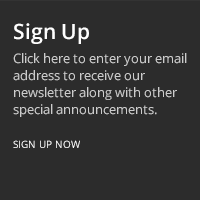 The bet amount is fixed at $1 and all pays are on a "to one" basis. In addition, there is a $100 envy bonus for a mini royal in Spades and a $25 envy bonus for mini royals in other suits. As in Three Card Poker, the optimal strategy is to raise with a poker value of Q-6-4 or higher, otherwise fold. The following table shows my analysis of the Ante bet. The amount in the "Pays" column is the net win or loss after considering the Play bet and Play Bonus. The lower right cell shows a house edge of 3.37%. The following table shows my analysis of the 6 Card Super 6 Bonus bet. The lower right cell shows a house edge of 8.11%. The following table shows my analysis of the 6 Card Super Shot Trips bet. The lower right cell shows a house edge of 5.84%. The following table shows my analysis of the Flush Plus bet. The lower right cell shows a house edge of 7.46%. The following table shows my analysis of the Super Shot Any Pair bet. The lower right cell shows a house edge of 4.71%. In addition, the value to the dealer of the dealer three of a kind bonus is 0.24%. The following table shows my analysis of the 3 Card Money bet, before considering the envy bonuses. The lower right cell shows a house edge of 24.34%. In addition, the house edge is lowered by 0.79% for every additional player at the table, because of the value of the envy bonuses. The following table shows the house edge by total number of players, including yourself. 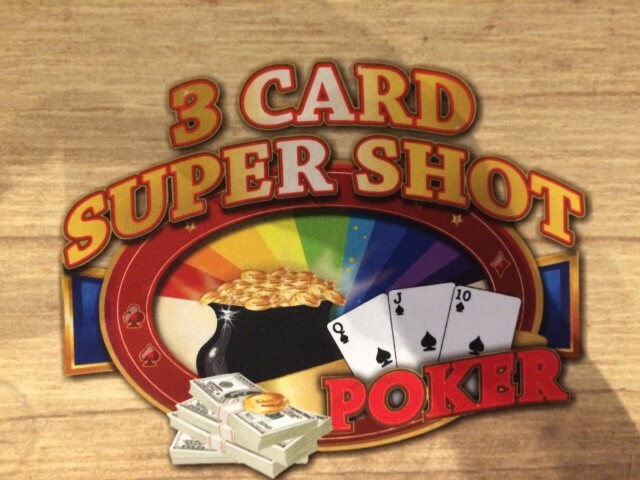 Discussion about 3 Card Super Shot in my forum at Wizard of Vegas.